Wow! It's been a crazy last few weeks. 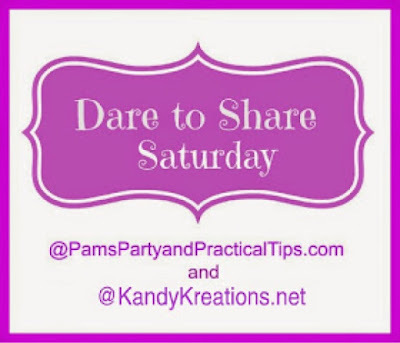 I feel like I haven't been able to give the Dare to Share Saturday link party as much attention as I would have liked to. I'm sorry for that guys! Between the blood clots, the pain, and the holiday, I just found I couldn't do much at all. But I'm back and better now (at least pain free for the most part) and am exctied to see all the great projects that you have shared lately. I'm especially excited for all the Christmas decorations that you have shared. I haven't had the chance to decorate yet and I'm hoping to get some holiday decorations up this weekend. 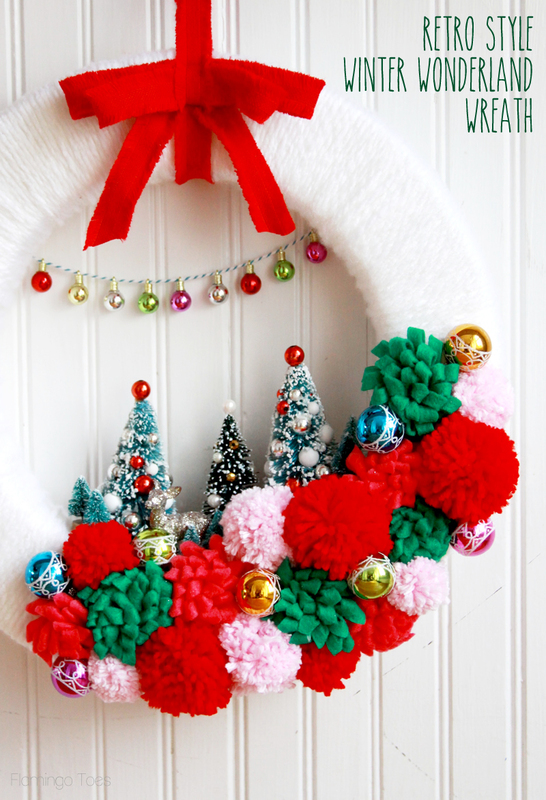 So I was super excited to see all the beautiful Christmas wreaths that you shared last week. If you missed any of them, check them out now. 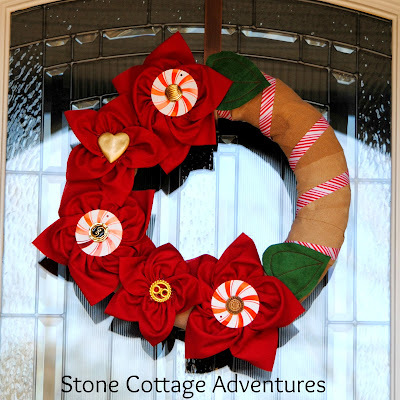 Aren't those wreaths absolutely breathtaking? I love them! Do you know what else is awesome at the holidays? Cookies! And giving! And winning! 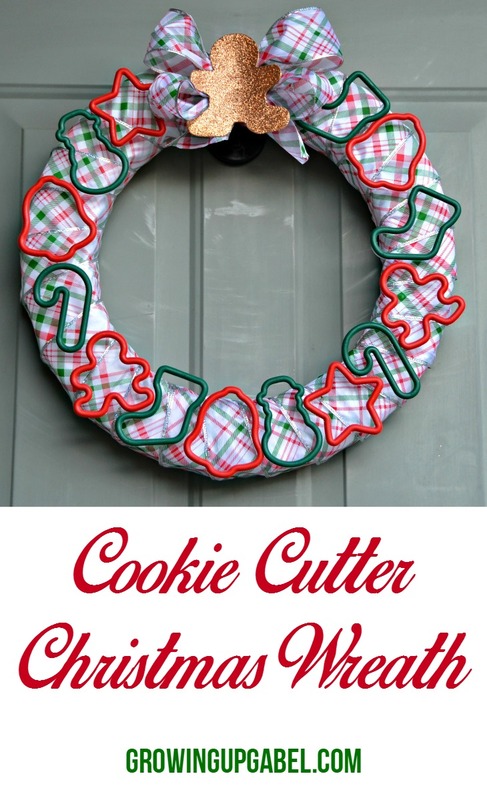 My friend and co-host Pam from Pam's Party and Practical Tips is sharing all of those this week! She has a giveaway going for a $20 gift card to Target. 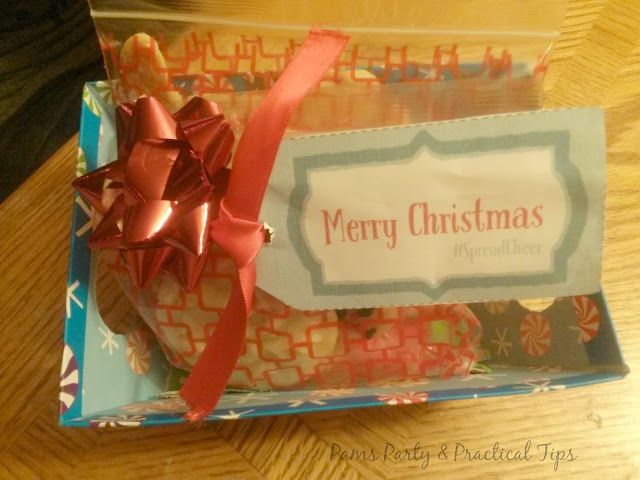 Go check out her Spread Cheer with Better Crocker post here for more details and to enter! 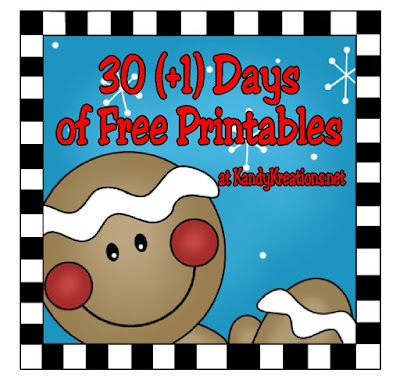 If you missed any of the fun that I've been up to this week, you probably missed the start of our 30 (+1) days of printables. 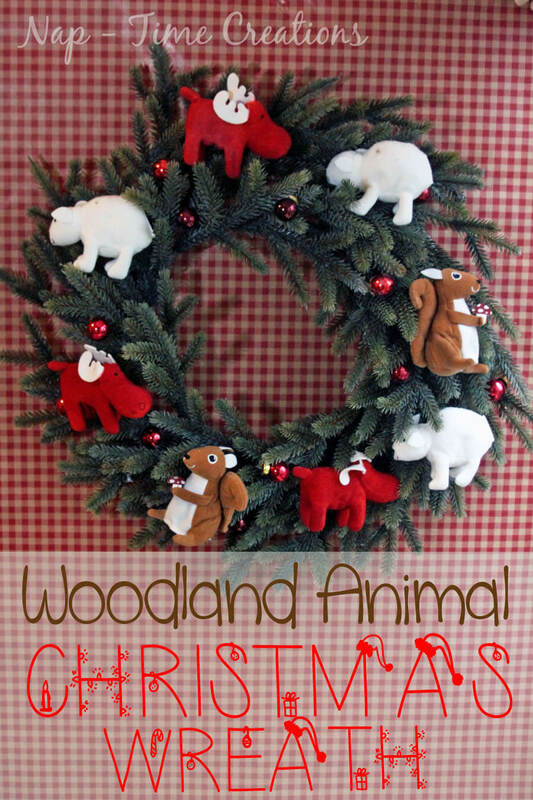 It's the semi annual printable extravaganza and this month is all Christmas holiday fun. If you missed any of it, go check it out here for all the printables!